Stop by the taproom and kick the weekend off right with a cold brew and some live music! 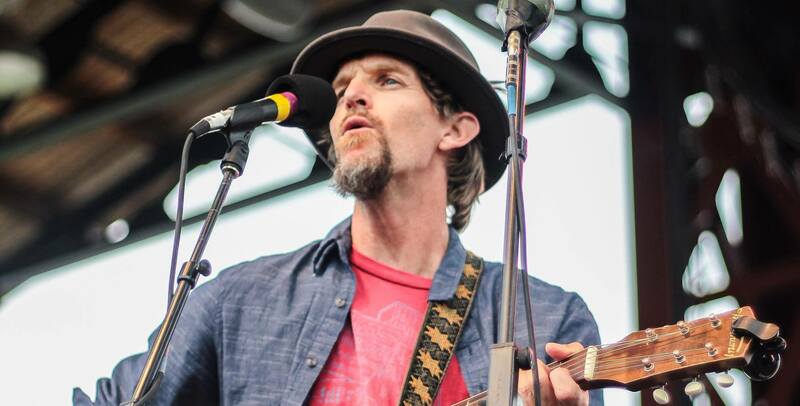 Teague Alexy’s music is deeply rooted in Americana after touring the country a few times with brother Ian in their foot-stomping band Hobo Nephews of Uncle Frank. If you listen closely to the swing of Teague’s voice, guitar, and harmonica you can hear he has not completely forgotten his young days as a reggae and funk obsessed hip-hop DJ. It is a toe-tapping backdrop for a profound American writer and storyteller.